An artist might release dozens of albums over the course of a career, but she only gets one debut. She only gets one chance to come out of nowhere, to be new. 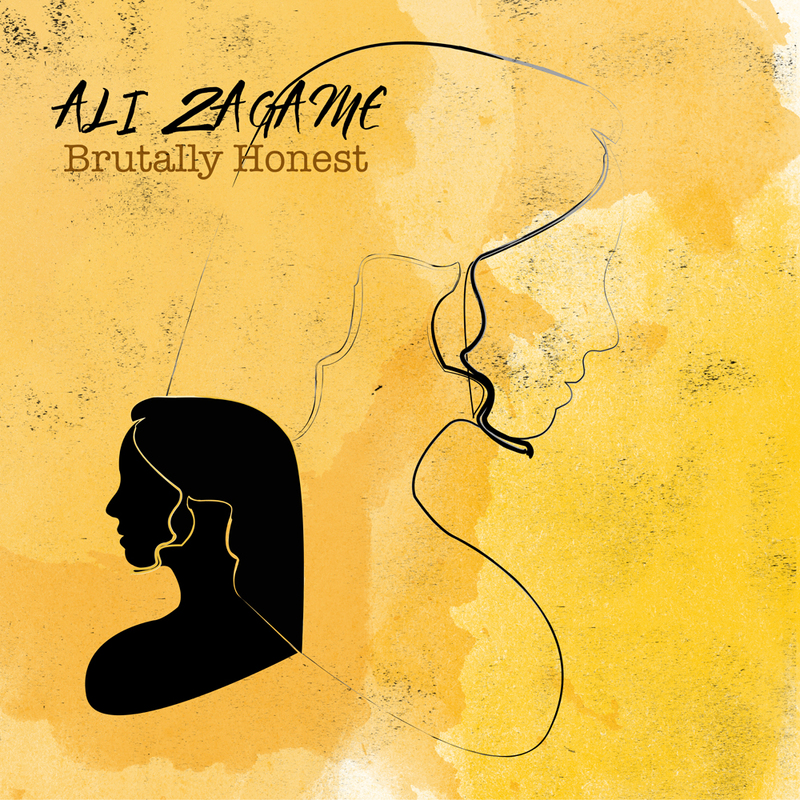 Today that debuting artist is Paris-born, Berklee-raised, Brooklyn-based Ali Zagame. Why? Because change is the door to the next. Listen to Brutally Honest (it’s aptly named)… and then listen to it again. It’s new.